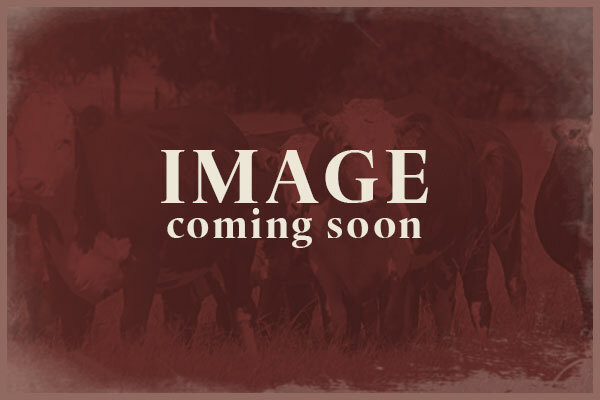 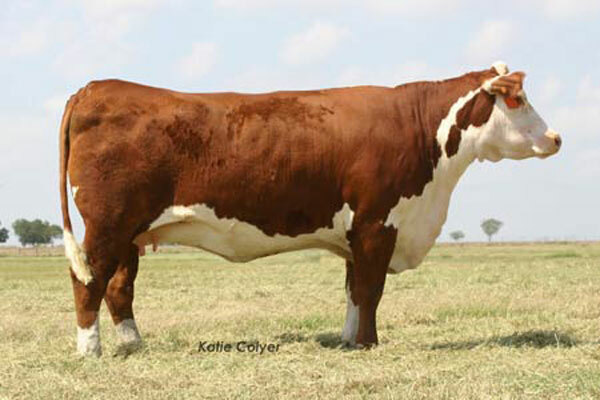 At W4 Ranch, our Hereford donor program is focused on enhancing the genetics of the W4 Ranch herd, and producing future generations of quality Hereford cattle. 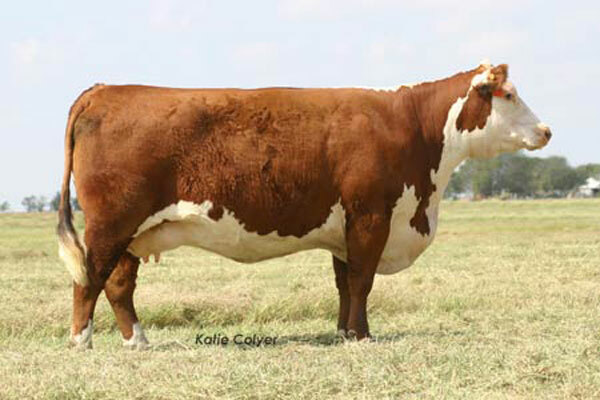 These donors feature some of the top genetics in the breed. 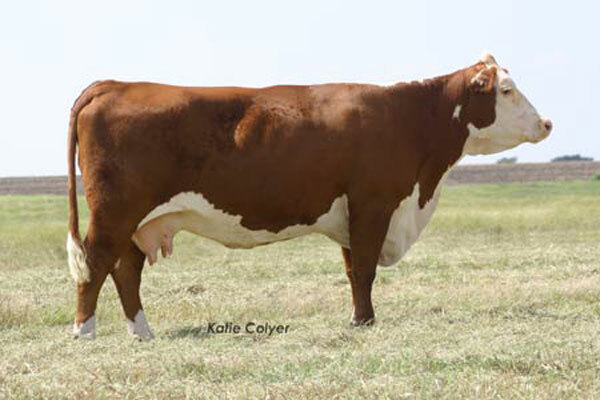 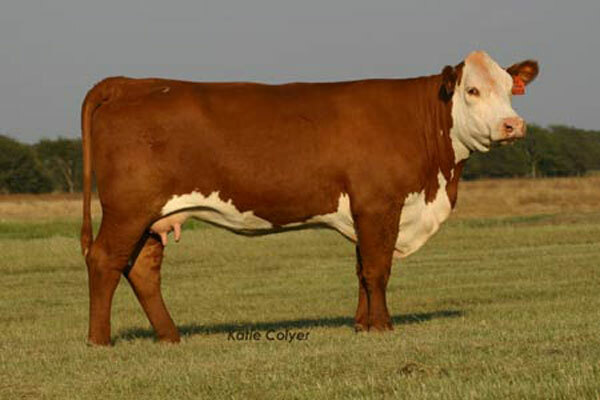 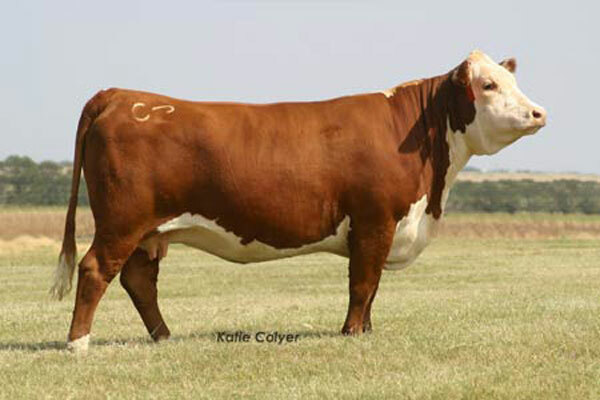 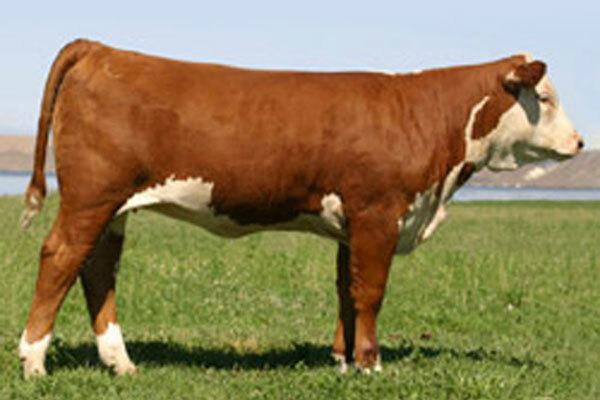 Please contact us for more information on our Hereford donor cows.